...And May The 4th be with you. And May the 4th be with you. Star Wars Day is one of our favorite days around here at Northwest Orthodontics, mostly because Dr. Gray is really into Star Wars, as evidenced by the amount of Star Wars pictures he has hanging around the office. We like it to. 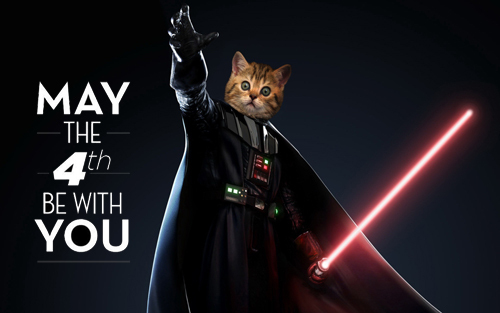 Nonetheless, we hope you have an amazing day… and of course, May The 4th be with you.